You don't have to struggle through the painful aftermath of a personal injury alone. Instead, you can turn to an Atlanta personal injury attorney who truly cares for you, and is willing to keep the well-being of both you and your family in the cross-hairs of their seasoned dedication. If you're looking for complete dedication, availability that stretches seven days a week, twenty-four hours a day then you don't have to look any farther than the care offered by Henningsen Injury Attorneys. With the help of an attorney, you wont have to take your grounds for personal injury claims alone. Its time to take your story and give it a new beginning. The time has come for action, and you cant afford to wait a moment longer. Contact a personal injury attorney today to schedule your free initial consultation! Henningsen Injury Attorneys was started as a result of Todd Henningsen's desire to make sure that victims of personal injury receive the best legal representation to obtain maximum value. Recovering millions of dollars in compensation for their clients, the Atlanta personal injury lawyers from Henningsen Injury Attorneys, P.C. have extensive experience handling even the most complicated claims. Offering a free, no-obligation initial consultation and charging nothing unless they win your case, potential clients are welcomed to call the firm without worry. Available 24 hours a day, 7 days a week, they are more than willing to make home and hospital visits if you are unable to come to their office in Atlanta. Whether you were hit by a negligent driver or you were a victim of medical malpractice, get in touch with their lawyers for the comprehensive, reliable and personalized representation you deserve. Get started with your free consultation by calling (404) 800-6356 today! 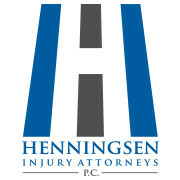 Mr. Henningsen has dedicated his entire career to the representation of the injured. Over the last 10 years, Mr. Henningsen has handled hundreds of cases and collected millions of dollars for his clients. A dedicated trial lawyer, Mr. Henningsen is a veteran of the courtroom and has honed his skills through diligence, preparation and a keen understanding of the jury's perspective. Mr. Henningsen has successfully tried numerous cases in front of both judges and juries. Most recently, in 2010, Mr. Henningsen obtained a $400,000.00 verdict for his client in Fulton County. This is believed to be a record in the State of Georgia for this type of personal injury case with this type of injuries. The verdict was obtained against a major corporation and was over 25 times what was offered before the case was heard before a jury. A dedicated legal professional, Mr. Henningsen has been honored to speak on various personal injury matters. Mr. Henningsen was raised in Nashville, Tennessee where he was a member of the National Honor Society in a prestigious area high school. He went on to Wake Forest University in Winston-Salem, North Carolina, where he was a varsity letterman as a decathlete on Wake Forest's Track and Field Team. 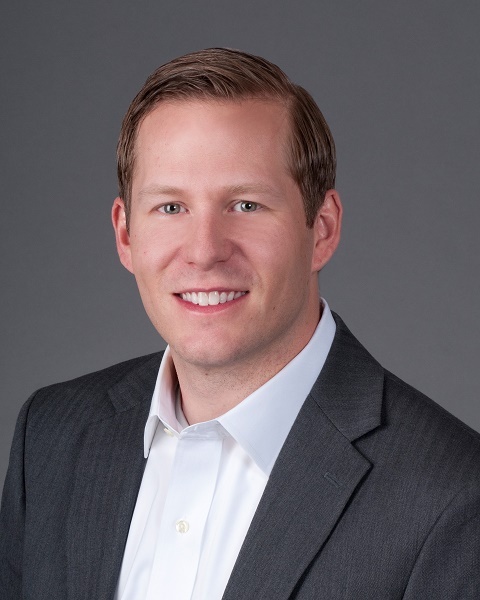 Following his graduation from Wake Forest University, Mr. Henningsen went on to obtain both his Law Degree as well as his Masters of Business Administration from the University of Richmond in Richmond, Virginia. Mr. Henningsen is licensed to practice law in both Virginia and Georgia.